We can finally reveal, the BIG interview at the ceda Conference 2019 will be with Jamie Barber. Jamie is a serial Restaurateur and Entrepreneur. 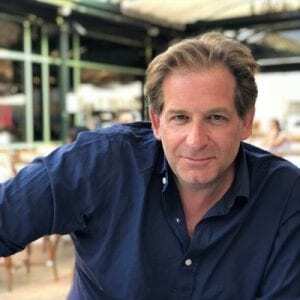 Having owned and operated many restaurant brands in the UK, including Kitchen Italia, Villandry and Sake No Hana, he is currently the co-founder and CEO of Hush Restaurants and Cabana, and co-CEO of Haché Burgers. Many will know and recognise Jamie as an investor on the BBC’s ‘Million Pound Menu’ where street food concepts compete for investment and mentorship from leading figures in the restaurant industry.